The impact of Dr. Martin Luther King Jr. is undeniable. Not only has his presence been felt in politics, but in sports and our nation’s history and culture; forever etched into the fabric of America. 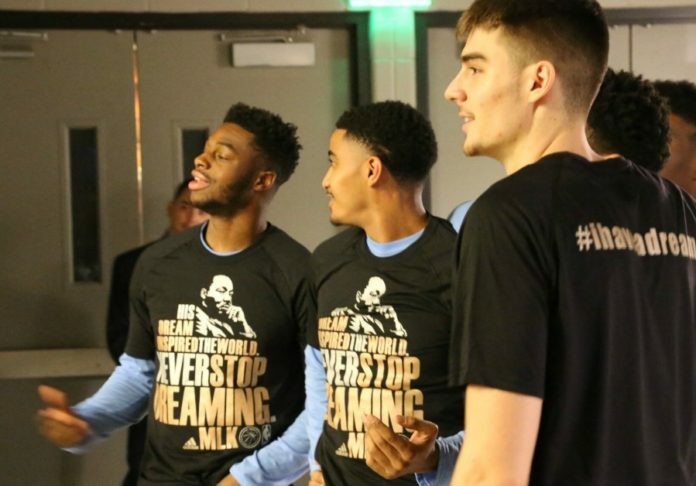 The Nuggets wore commemorative shirts during warm-ups as well, prior to their contest against the Orlando Magic on Monday afternoon. 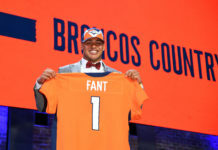 For many fans, their favorite athletes are their heroes; but there is a big difference between heroics on the court/field/ice and heroics off of it. For many of those athletes (and millions of others), it is people like Dr. King who are the heroes; paving the way to make it possible for them to live out their dreams.